Operating a 24/7 service department throughout metropolitan and regional Sydney, ARA Electrical is always there to keep you connected. With a point of contact at all times, we’re prepared for any service and maintenance of electrical work necessary. We have mobile service teams with each electrician experienced in all aspect of electrical services and applications. Our fleet of mobile service vehicles are always ready, equipped with electrical testing and fault analysis equipment. Maintenance agreements are tailored to cover the cost of all spare parts, replacement and labour, allowing you to budget for your annual maintenance. 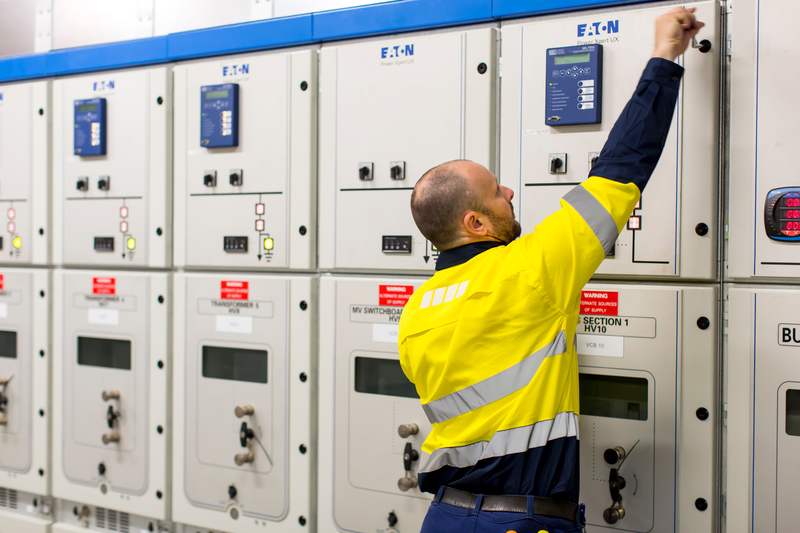 We specialise in facility management with scheduled electrical maintenance to achieve the least amount of disruption to business. We are ready, 24 hours a day, 7 days a week, for any breakdown or necessary repair, with the aid of being capable of emergency electrical installation. Experts in industrial process control, use of thermal imaging, routine electrical testing and tagging and exit and emergency lighting maintenance, ARA Electrical are the first choice in service and maintenance of your electrical system.